Chieko Takamura was a noted Western-style painter and illustrator during the Meiji period when women's rights were lacking and she was also the wife of the poet and sculptor Kotaro Takamura (1883-1956). 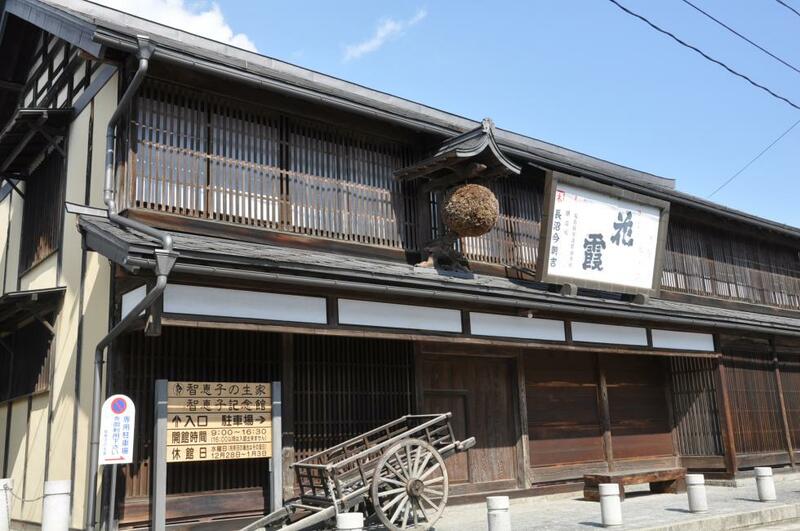 Chieko's birthplace has been restored as appeared at the time in a townscape that retains the purity of the hometown that she loved. Chieko's room is on the second floor of the house where she was born. In the memorial hall, Chieko's, who was affected by a disease, beautiful illustrations and rare oil paintings as works of a woman at the time are on display.